We will continue to improve emulator performance. In the future, DamonPS2 will be 2 ~ 10x frame rate faster than it is now for different games. If you want these features to be realized soon, please fund us with your purchase !!!!!! To speed up the development of the DamonPS2 Emulator, we need more money and hire more developers. So, After the paid version downloads more than 50,000, we will provide free version to the player to download. In terms of game ROM compatibility, the paid version and the free version will be the same. But the paid version will continue to own and increase the exclusive features that distinguish it from the free version. After more than 80 million downloads from Google Play’s free version, we will try to open source gradually. As developers in China, contribute to the word’s console emulator open source community. The frame rate given in this paper is the result when the mobile phone is full of frequencies. However, when the Android device gets hot, the actual performance is only 50-70% of the full-frequency performance, and the game frame rate will drop by more than 1/3. This is a hardware limitation, not a limitation of this software. We want to create a smooth PS2 emulator as PPSSPP!!!!! 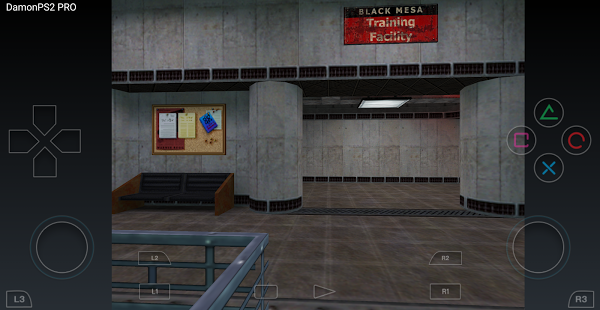 But ……, We found in the test, PS2 original machine peak performance is 2 times the peak performance of the original PSP machine.So theoretically, any PS2 emulator needs twice the hardware performance of a PSP emulator if you want to run the game smoothly. 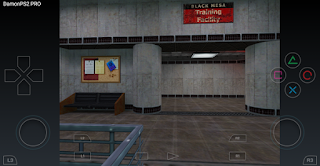 In other words, if your PPSSPP Emulator can run the game full frame, then the DamonPS2 emulator game may be running only half the frame rate of full frame.And, because the PS2 original machine uses some techniques to prevent frame skipping, DamonPS2 can not jump frame like PPSSPP. 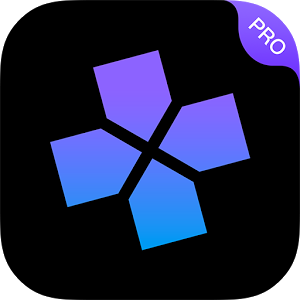 0 Response to "DamonPS2 PRO (PS2 Emulator) v1.11 [Paid] APK [Latest]"